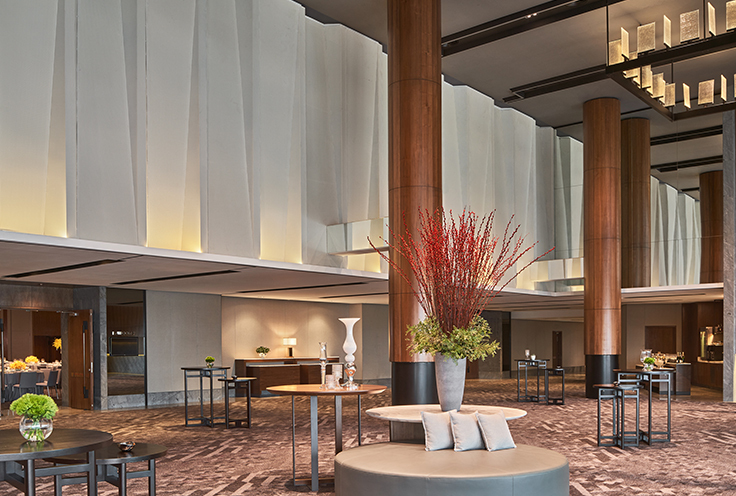 Versatile venues and talented support create superlative events at New World Petaling Jaya Hotel. 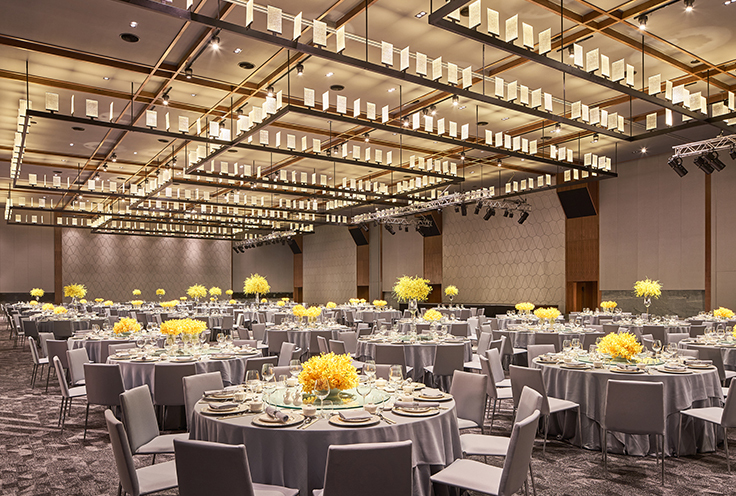 The jewel in our crown is our 1,700-square-metre pillarless Grand Ballroom that can accommodate up to 1,000 guests for elaborate themed functions. It is free-standing, easily linked by bridge to the hotel, which adds arrival impact and grandeur to any event staged here. 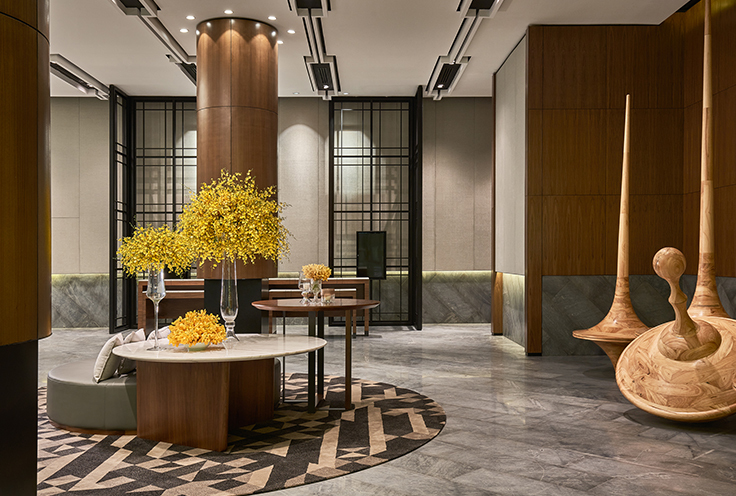 Our additional eight meeting rooms, all with abundant natural light, can be styled to meet requirements for high-level business meetings or a variety of personal or professional functions, and can be configured to cater up to 40 guests. We have a variety of attractive venues to fulfil your social and business event needs.